We need your help to make an equally beautiful and urgent documentary! It’s about the Guajajara tribe in Brazil who is defending their territory from illegal loggers destroying their forest. But it’s much more at stake than that! On the same land lives the Awa-Guaja uncontacted tribe which is in great danger of becoming extinct. Will they and the traditional culture of the tribes survive? This is the story of some brave people who are willing to risk everything to defend one of the last wilderness on the planet. Find out how to help! 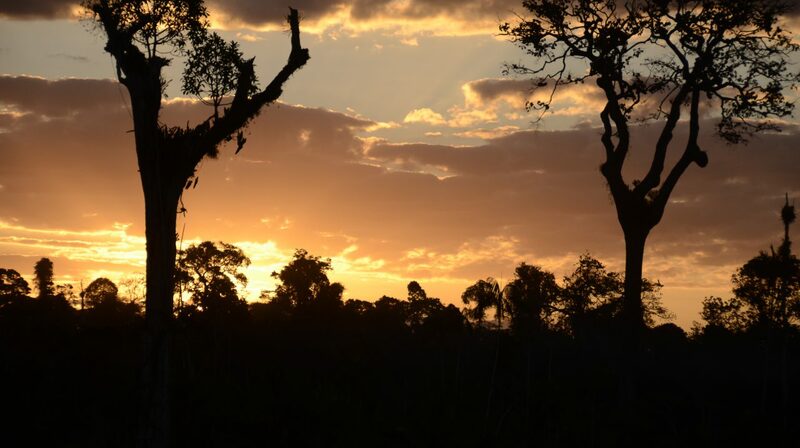 Help us to keep the Amazon Forest free of waste! Between 2003 and 2015, nearly 900 indigenous people were murdered in Brazil. We are currently witnessing an increase in rural conflicts, land expropriation, and violence. Frontline environmental defenders are being killed in record numbers. In partnership with Not1More, the overall objective of this project is to reinforce the capacity of environmental defenders around the world, to protect human rights and alert duty bearers. This framework is being designed in consultation with environmental defenders to address their urgent needs for appropriate, tailored security support; means to overcome impunity and access legal aid; and to improve access to international support through networking. For more information, visit Not1More and their Facebook page.